Hi! I’m Ashley! I’m an online B2B workflow manager. I help businesses get seen, heard, and stay relevant in this ever changing online world. 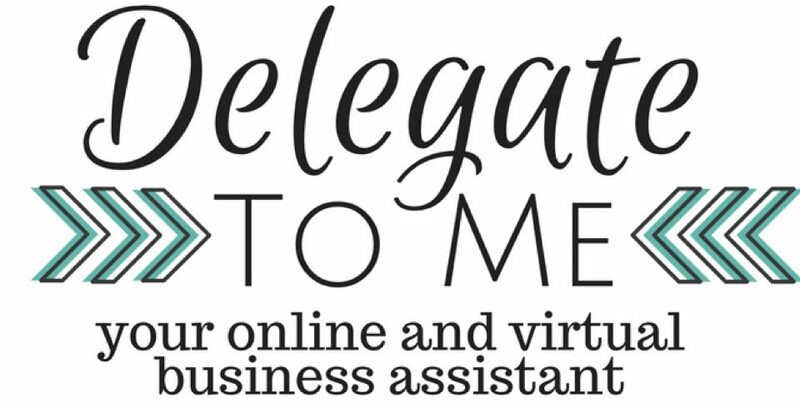 Why A Virtual Assistant Is Right For You!